Have you ever been seriously injured as a result of the negligence of a property owner or caretaker? 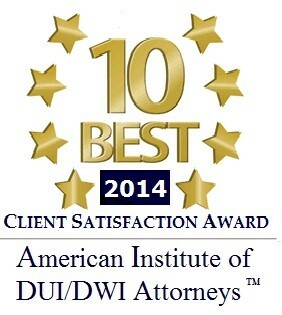 Contact Aiello, Harris, Marth, Tunnero & Schiffman. We are committed to providing legal services for accident victims that occur on premises in New Jersey. 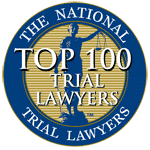 Our attorneys have extensive trial experience with premises liability injury accidents and are prepared to take your case to trial when necessary. 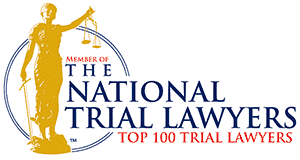 At Aiello, Harris, Marth, Tunnero & Schiffman, you have experienced attorneys who are knowledgeable, skillful, and resourceful and focused to achieve successful results in complex premises Liability Injury cases by providing effective legal representation to clients who have been injured on Premises. Any owner of a property has the duty to maintain that property properly. Proper maintenance includes adequate security, proper safety measures, and proper maintenance. Clients rely on Aiello, Harris, Marth, Tunnero & Schiffman, premises liability attorneys when they have been injured by the negligence of property owners. At Aiello, Harris, Marth, Tunnero & Schiffman, we pursue the compensation clients deserve for injuries that occurred on a dangerous property. For a free consultation, contact Aiello, Harris, Marth, Tunnero & Schiffman premises liability attorneys. 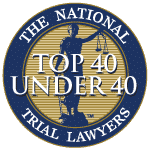 Aiello, Harris, Marth, Tunnero & Schiffman our personal injury attorneys in NJ have a combined experience of more than 100 years and they use this knowledge exclusively to protect the rights of injured clients on premises. The owner or manager of an apartment complex, mall, church, school, hotel, or any publicly or privately owned property is duty bound to provide its patrons and residents with adequate security. Proper security includes and not limited to adequate safety measures, lighting, security, and maintenance. If someone is injured as a result of inadequate security, our team of competent and devoted attorneys at Aiello, Harris, Marth, Tunnero & Schiffman will pursue compensation for those injuries. Our attorneys represent clients who have been attacked and sexually assaulted as the result of a property owner’s negligence pertaining to inadequate security. Our attorneys represent clients who have been injured due to the improper maintenance of property conditions. At Aiello, Harris, Marth, Tunnero & Schiffman, we also represent clients with family members who have died as a result of a dangerous property condition. Feel comfortable talking to our personal injury premises liability attorneys during this highly emotional time. Our attorneys will pursue the wrongful death compensation to which surviving family members are entitled to. A slip and fall injury can result in short or long-term disability, leading to lost wages and substantial medical expenses. At Aiello, Harris, Marth, Tunnero & Schiffman we have the resources needed to investigate what happened and hold negligent property owners liable for slip and fall injuries their premises cause to clients. 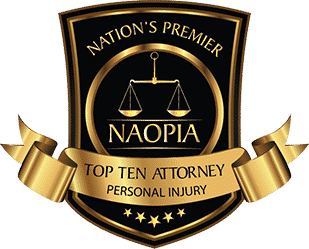 Feel free to contact Aiello, Harris, Marth, Tunnero & Schiffman personal injury attorneys at (908) 561-5577 or any of New Jersey law offices for more information about injuries sustained from dangerous property conditions. You can also use our online contact form. We will come to you or you can schedule an appointment at one of our offices in Woodbridge, Watchung or Lyndhurst NJ.